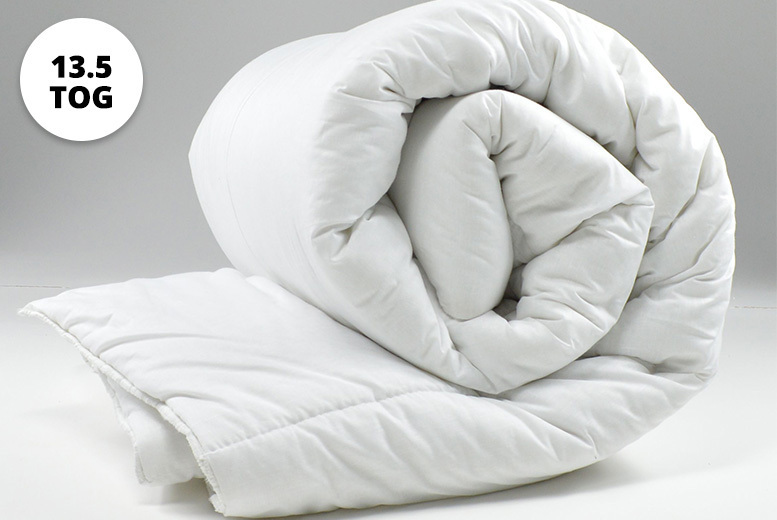 Get a 13.5 tog duvet! Anti-allergy with a fresh feel. Available in sizes single-super king!